While launching chrome browser using selenium chrome driver, you may have seen below popup message sometime. 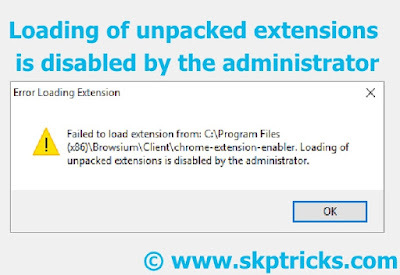 This popup message will not allow you to load web browser for test execution, so here we are providing workaround to hide this popup message. 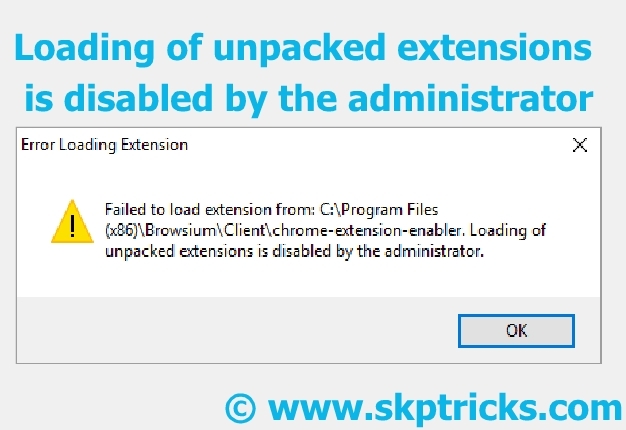 Use the below method to disable the popup message using chromeOptions of selenium webdriver.